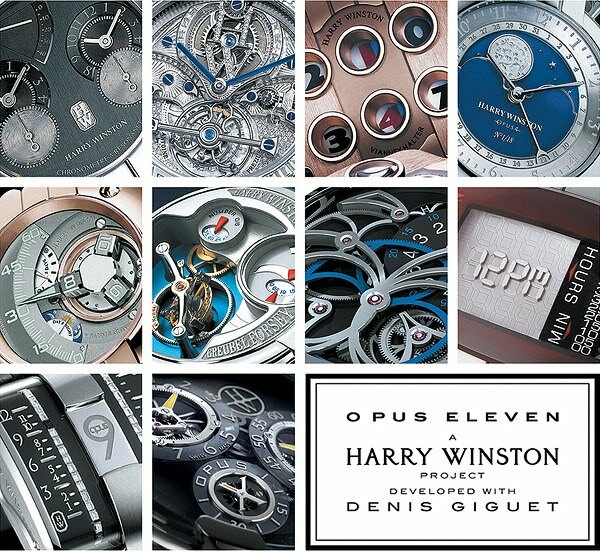 Japan Sumo: All The Opus Watches (1 through 11) From Harry Winston & Various Horologists. All The Opus Watches (1 through 11) From Harry Winston & Various Horologists. 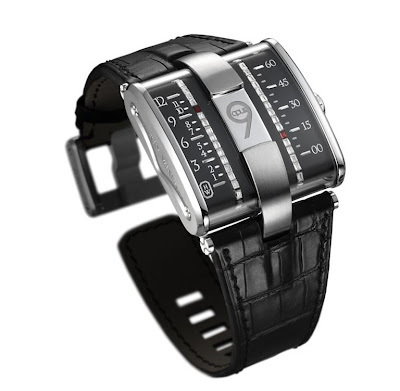 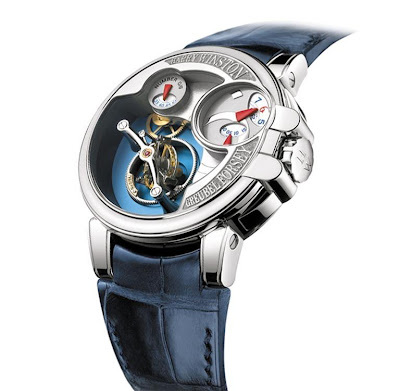 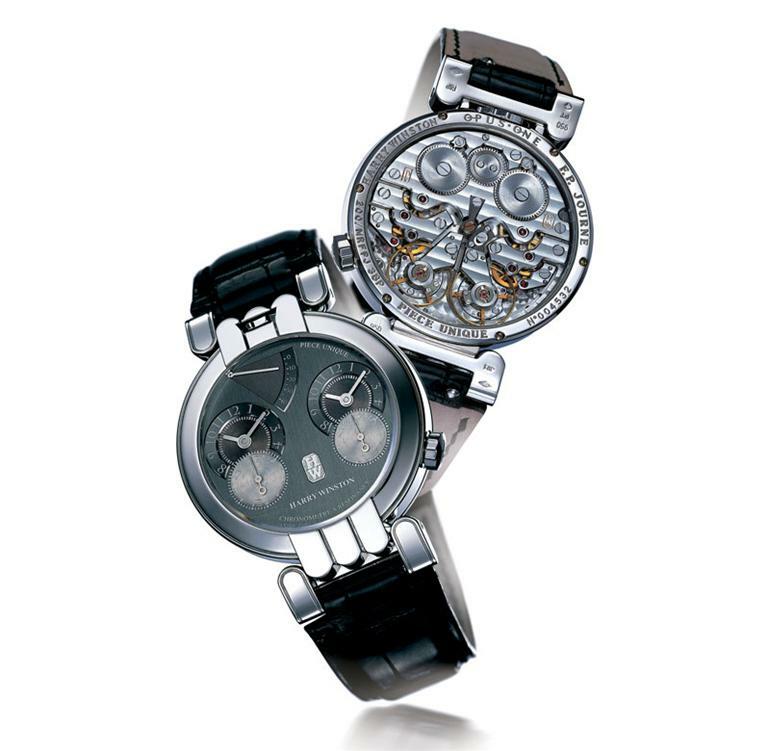 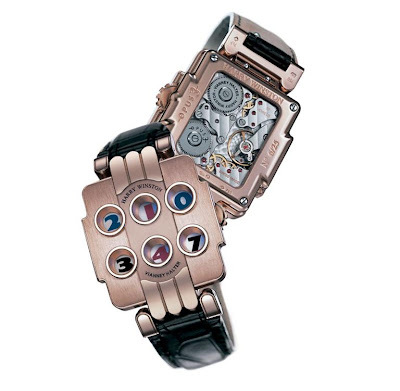 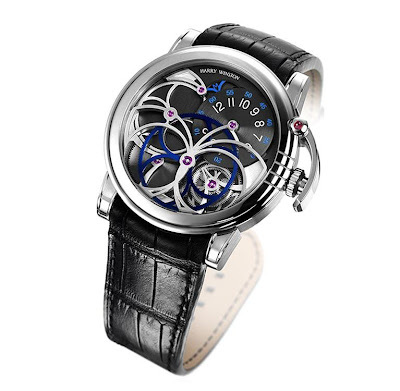 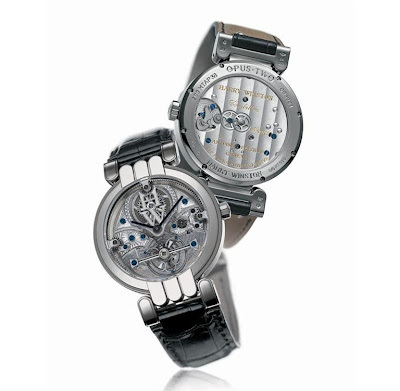 In 2001, Harry Winston launched the Opus series. The Opus concept was based on the idea of creating an exceptional timepiece each year in partnership with a gifted independent horologist. 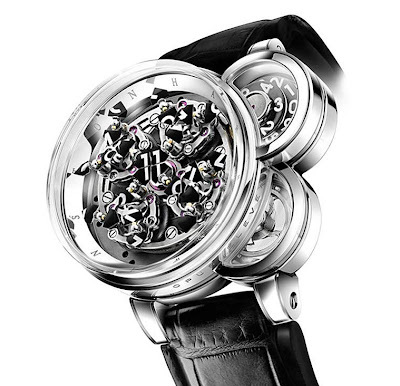 The partners work together as equals and collaborate to produce innovative and groundbreaking luxury watches. 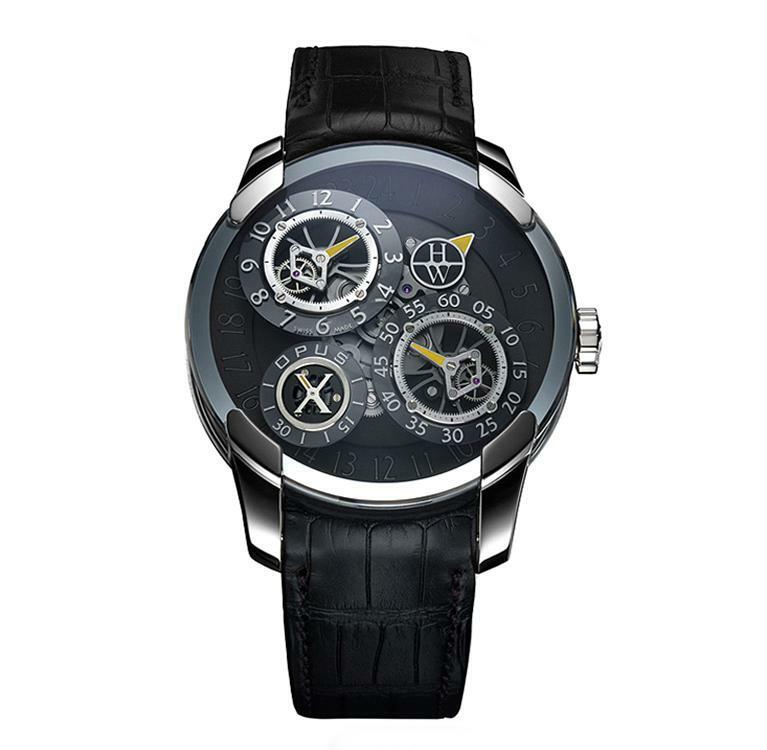 I don't know why but some have spelled out numbers, other use an Arabic numeral and still others use a Roman Numeral to designate the edition, so in my post I will do the same. 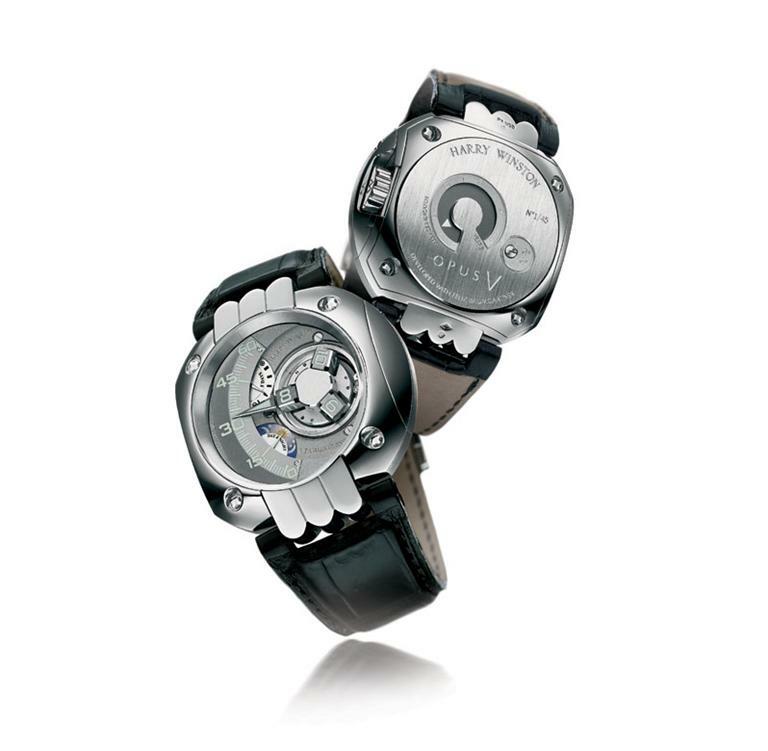 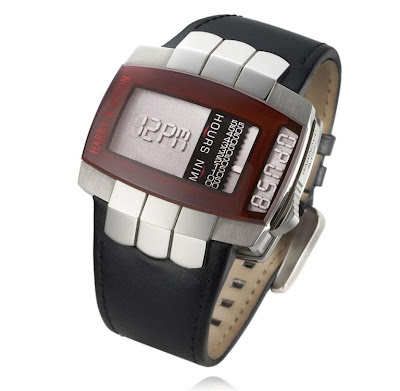 Most recently the Opus 11 (shown above) was introduced, but I thought you might want to see all of the Opus watches since 2001.